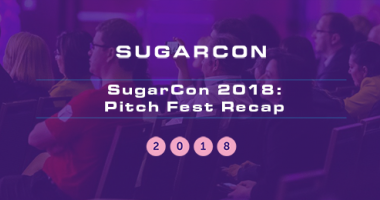 Pitch Fest was a series of zippy lightning round presentations from SugarCon’s sponsors designed to help you get more from Sugar. Here are our favorite picks! 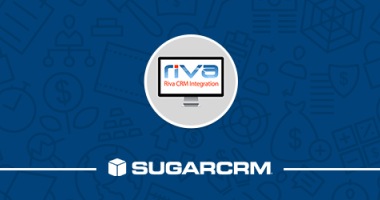 In this webinar, we showcased why Riva is the leader in CRM and email integration. 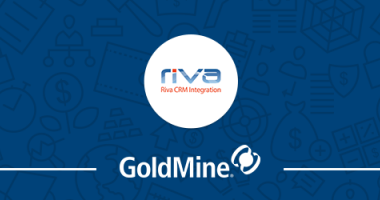 In this webinar, we highlight how the Riva CRM Integration can directly sync email, contacts, and calendars with GoldMine. 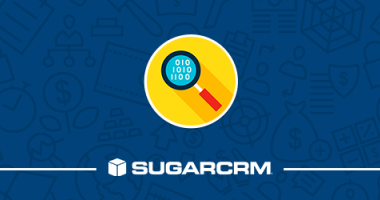 View our Relationship Analytics in Sugar with TrustSphere and Riva CRM Integration webinar recap. 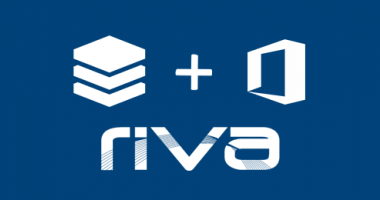 One of the most frequently deployed third party integrations for SugarCRM is the Riva connector to Exchange or Office 365.